Calpol - that wonder drug for mainly many children ailments can be dangerous for children. Do you wonder why? 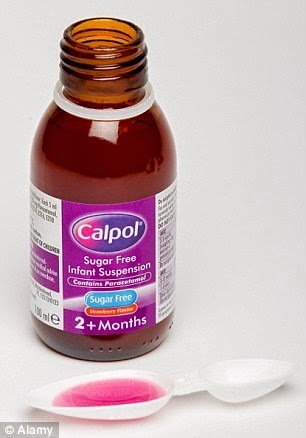 A leading doctor in England has warned against the overdose of Calpol as its attractive pink colour and bottle wrapper is to appealing for the children to resisit. He even questions the wisdom of adding strawberry flavour into it.